Providing advanced treatment options for orthopedic healing for all his patients is the goal of Dr. Kerisimasi Reynolds. 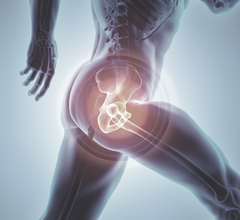 Whether you are seeking treatment for a bone fracture or looking for options to reduce joint pain and improve mobility, Dr. Reynolds offers an innovative approach to orthopedic medicine. 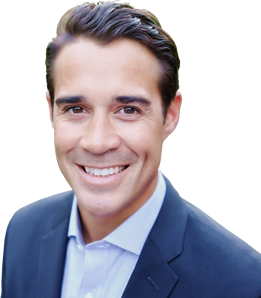 His unique experience and expertise in working with people from all walks of life has made him one of the top orthopedic surgeons in the Silicon Valley, Fremont, San Jose and Bay area. Dr. Reynolds has spent years working with professional athletes, but also providing orthopedic care during mission work in underserved countries. 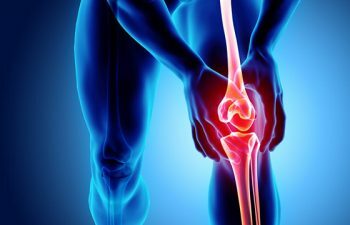 His experience gives him the opportunity to utilize the latest techniques and methods available for treating orthopedic conditions. Years of working in orthopedic sports medicine makes him a perfect fit for those needing treatment for injuries caused by an active lifestyle. However, he uses his knowledge and skill to give all his patients the highest level of orthopedic care available. 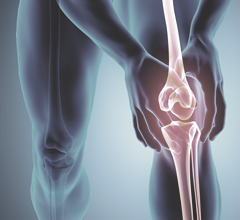 The main focuses in Dr. Reynolds’ practice are preventive, proactive and minimally-invasive orthopedic care. 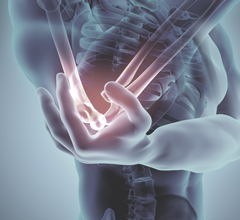 He specializes in using the latest options in joint preservation and preventive care to alleviate orthopedic issues, including biologics and innovative treatments. 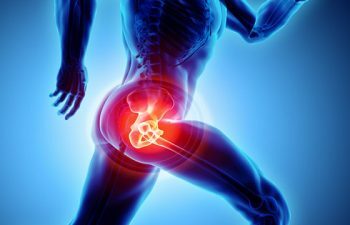 Whenever possible, he wants to help his patients avoid the need for joint replacement, but offers his expertise for these surgeries when required. When surgery is needed, Dr. Reynolds strives to use the least invasive methods possible. He specializes in arthroscopic surgery, requiring smaller incisions that can reduce pain and recovery time for his patients. Every detail of his practice is patient-centric, designed to help achieve the best results in the shortest and least invasive way possible. 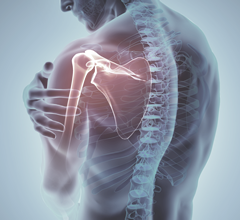 Dr. Reynolds offers patients in the San Jose and Fremont area a comprehensive list of orthopedic treatments for shoulders, elbows, knees and hips that are available through his practice. Many insurance plans are accepted, and extensive information on his practice is available throughout his website. Contact his Fremont office to schedule an appointment and experience a higher level of patient care for your orthopedic condition.